Samsung vs Xiaomi: Who is the best budget smartphone maker? Samsung and Xiaomi are the two most aggressive competitors in the budget segment of the smartphone market in India. With both sides launching new devices every now and then, they have become the two biggest smartphone suppliers in India. Samsung which has been a market leader for many years is now facing a tough fight from Xiaomi in the budget segment. If we talk about budget phones that are priced at around Rs. 10,000, both the companies have a number of products in this segment. The South Korean giant Samsung which is primarily known for its flagship devices that may even compete with the likes of Apple, also has a wide range of budget smartphones. The Chinese smartphone maker Xiaomi is popular just because of its budget devices. So, if when we are comparing both of the companies, we should take into consideration which company is offering more value for money for a budget phone. Which means which of them is offering a budget device with better specs and features at lower price. Let’s take a look at Xiaomi’s and Samsung’s popular budget phones. Redmi Note 4 is the bestselling device from Xiaomi in India. Specifications wise, it features a 5.5 inch full HD Display, packs up to 4GB RAM and 64GB storage which is expandable up to 128 GB. As for the camera, it has a 13MP rear camera and a 5MP front camera. It packs 4,100mAh battery. If we talk about hardware, the Redmi Note 4 is powered by a Qualcomm Snapdragon 625 Octa Core processor. Redmi Note price in India starts from Rs. 9,999 for the 2GB/16GB version and it goes up to Rs. 12,999 for the 4GB variant. 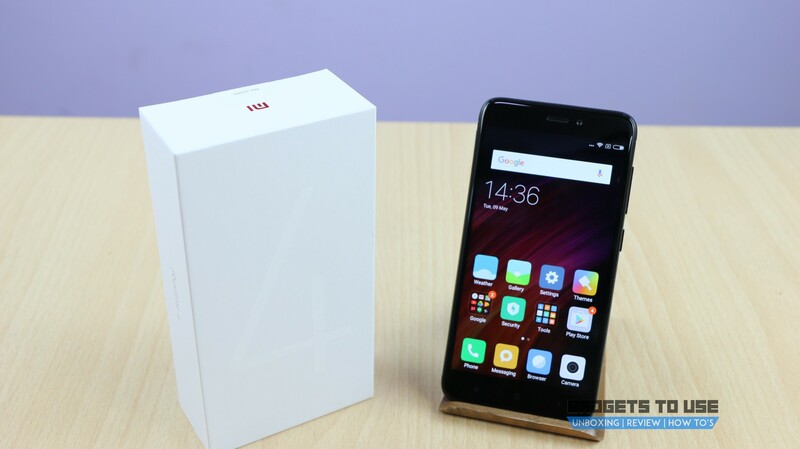 This is another popular budget phone from Xiaomi, dubbed as the Redmi 4A. It packs 2GB or 3GB RAM with 16GB or 32GB storage which is expandable up to 128 GB. It features a 5-inch HD Display. Camera wise, it has a 13MP rear camera and 5MP front camera. It has a 3,120mAh battery. It is powered by a Snapdragon 425 Quad core processor. 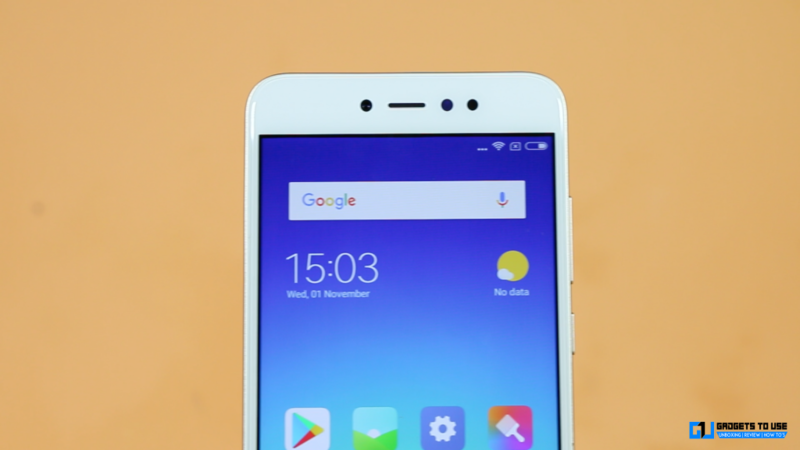 Redmi 4A 2GB/16GB variant is priced at Rs. 5,999 while the 3GB/32GB version comes at Rs. 6,999. The Xiaomi Redmi 4 packs up to 4GB RAM and 64GB internal memory which is expandable up to 128GB. Camera wise it sports a 13MP primary camera and a 5MP front camera. It features a 5-inch HD display and runs on Android 6.0 Marshmallow. It is powered by Snapdragon 435 octa-core processor. 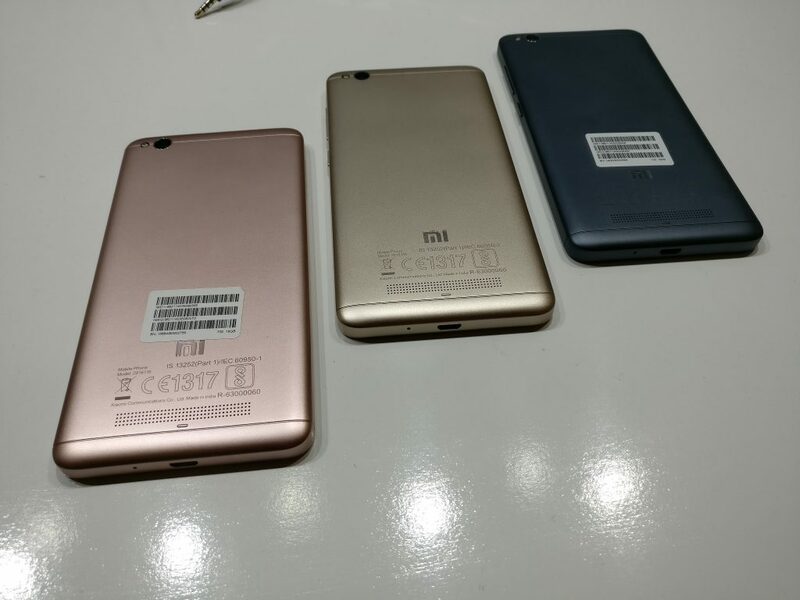 Battery size of Redmi 4 is 4,100mAh. The Redmi 4 2GB/16GB model is priced at Rs. 6,999 while the 3GB/32GB model is priced at Rs. 8,999 and the highest variant of 4GB is priced at Rs. 10,999. Redmi Y1 is the latest smartphone from Xiaomi, representing a whole new series. It is a selfie-centric device which sports a 16MP front camera with flash and a 13MP rear camera. It packs a 5.5-inch HD display. Powering the Redmi Y1 is an octa-core Snapdragon 435 processor. It has a 3,080 mAh battery. Memory wise, it comes in two variants. 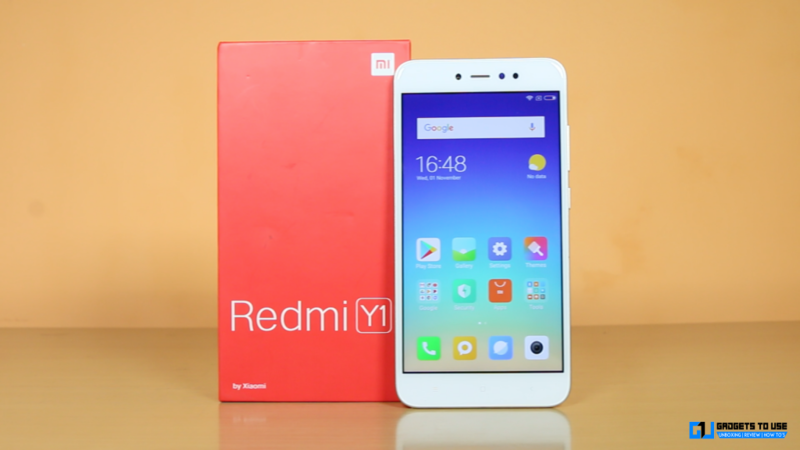 The 3GB/32GB Redmi Y1 is priced at Rs. 8,999 while the 4GB/64GB Redmi Y1 comes at Rs. 10,999. There is a lighter version of Redmi Y1, dubbed as Y1 Lite. It packs similar specs as Redmi Y1 but comes with slightly lower hardware and memory. It packs an octa-core Snapdragon 425 processor, coupled with 2GB RAM and 16GB internal. It is priced at Rs. 6,999. Specifications wise, the Galaxy On 5 packs 1.5GB RAM and 8GB storage which is expandable up to 128 GB. It features a 5-inch HD Display. Camera wise, it sports an 8MP rear camera and a 5MP front camera. The phone packs a 2,600mAh Li-Ion Battery. It is powered by Exynos 3475 Quad Core processor. Galaxy On 5 is priced at Rs. 6,990. 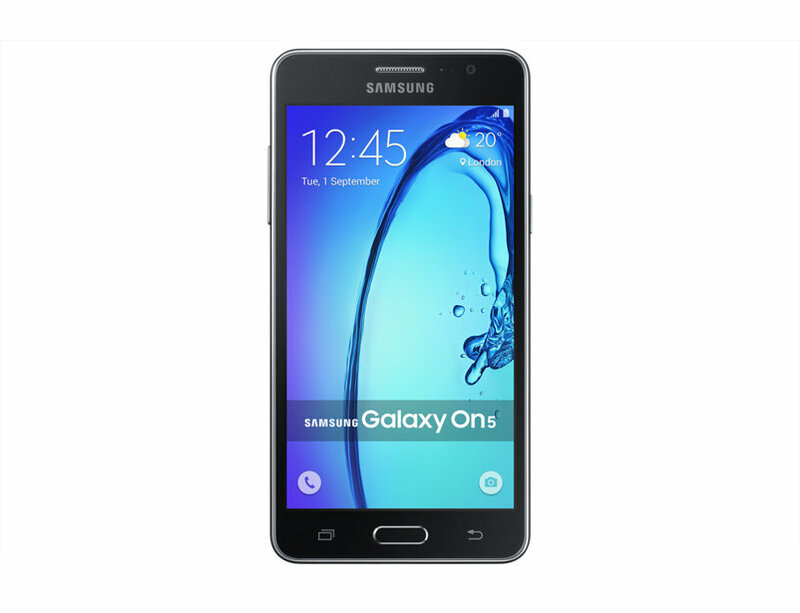 The Samsung Galaxy J2 offers 1GB RAM and 8GB storage which is expandable up to 128GB. It features a 4.7-inch display. Camera wise, there is a 5MP rear camera and 2MP front camera. It has a 2,000mAh battery. It runs on Android 5.1 Lollipop and is powered by a Quad Core 1.3 GHz processor. The Galaxy J2 (2017) is priced at Rs. 7,390. The Samsung Galaxy J3 Pro packs 2GB RAM and 16GB storage which is expandable up to 128GB. It offers a 5-inch HD display. If we talk about the camera, it has an 8MP rear camera and a 5MP front camera. The phone offers 2600 mAh battery and is powered by a Spreadtrum Quad Core 1.5GHz processor. 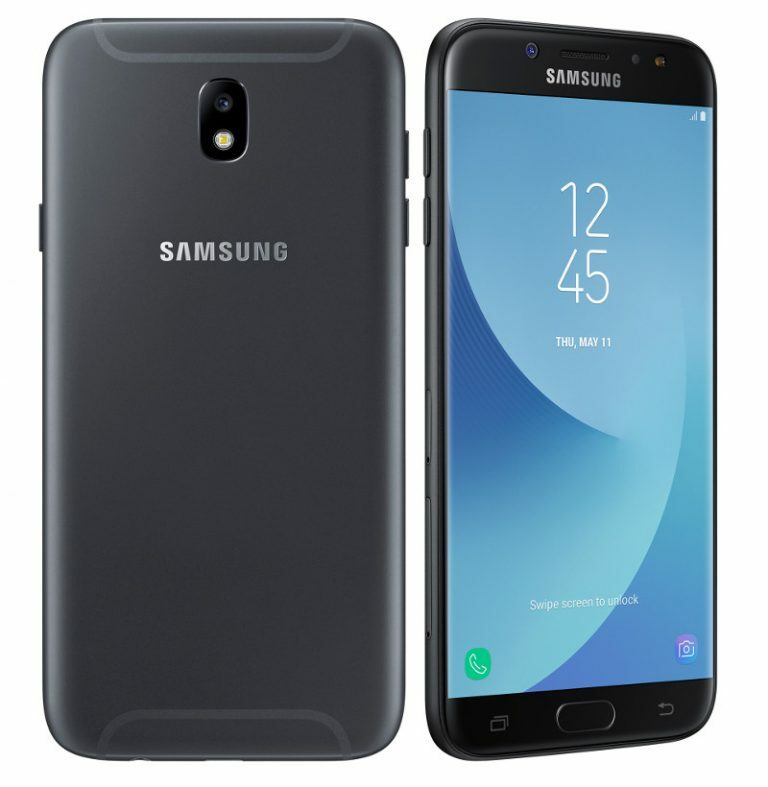 Samsung Galaxy J3 Pro is priced at Rs. 7,990. 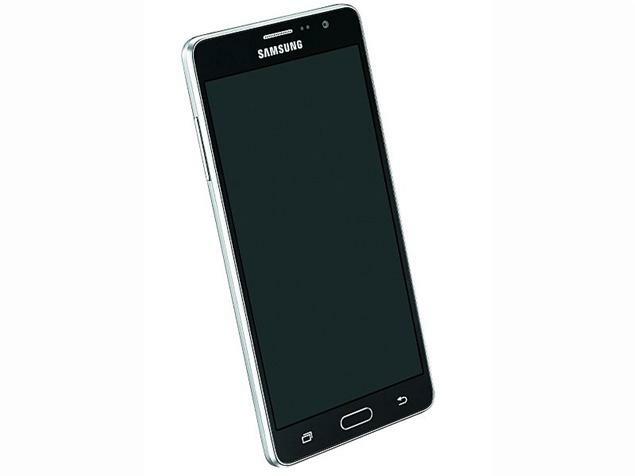 The Samsung Galaxy On 7 Pro offers 2GB RAM, 16GB internal memory expandable up to 128GB. Camera wise, it has a 13MP primary camera and 5MP front-facing camera. Display of the phone is of 5.5-inch with 720 x 1280 pixels resolution. It is powered by a 1.2GHz Qualcomm Snapdragon quad-core processor. The phone houses a 3,000mAh battery. The Samsung Galaxy On7 Pro is priced at Rs. 8,990. 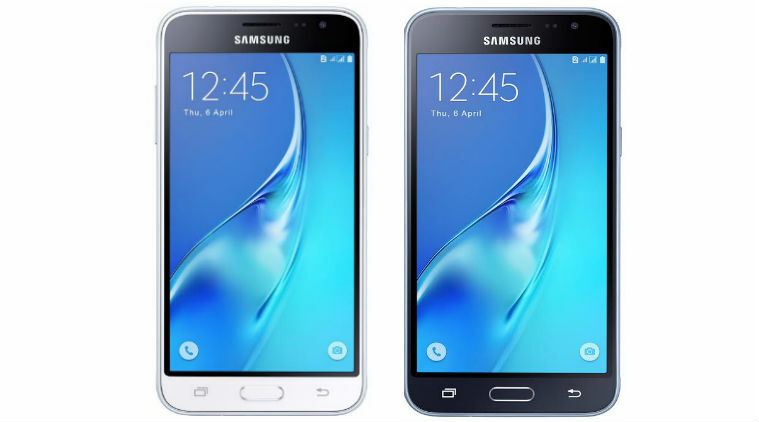 The Samsung Galaxy J7 packs 1.5GB RAM and 16GB ROM expandable up to 128GB. It offers a 5.5-inch HD display. For optics, it has a 13MP rear camera and 5MP front camera. It is powered by a 3,000mAh battery. The phone is powered by Exynos 7580 Octa Core 1.5GHz processor. 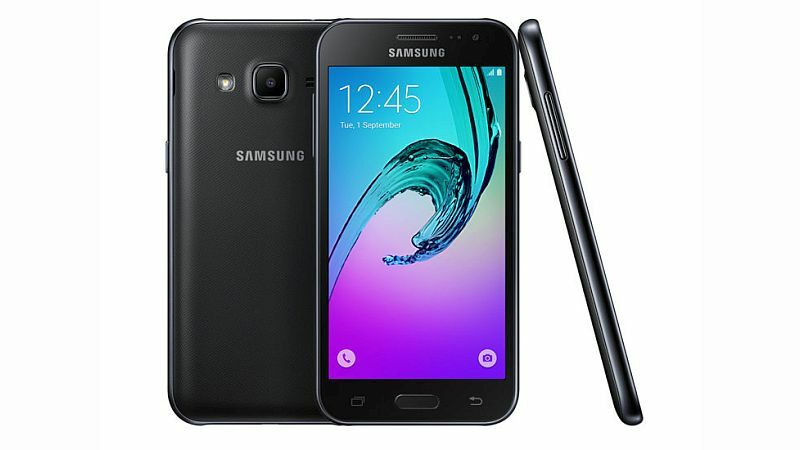 The Samsung Galaxy J7 is priced at Rs. 11,700. Now, we have seen all these budget devices from Xiaomi and Samsung with their features and specs. Coming to the comparison, we can easily see that Xiaomi is offering better features than Samsung at a lower price. If we also talk about build quality, most of the Xiaomi devices are having a metal body, while Samsung mostly uses a plastic body for its devices. Next, in the display section, Samsung has an upper hand as it has its Super AMOLED technology. Samsung devices pack a AMOLED panel while Xiaomi has LCD which may or may not be a considerable difference. However, if we talk about other features, Xiaomi offers fingerprint sensor on almost all the devices which is worth considering for many people these days. In the hardware section, Xiaomi offers way better specifications than Samsung. Even in its cheapest model, they’re offering a Qualcomm processor. Same goes with the memory, Xiaomi is offering more RAM and storage than Samsung. Camera wise, both the companies are similar in some ways. Finally, if we talk about the battery, Xiaomi is a winner as it offers massive batteries with good standby time. Overall, we can see that Xiaomi has a upper hand over Samsung in hardware, memory, build quality, battery and sometimes in camera as well. 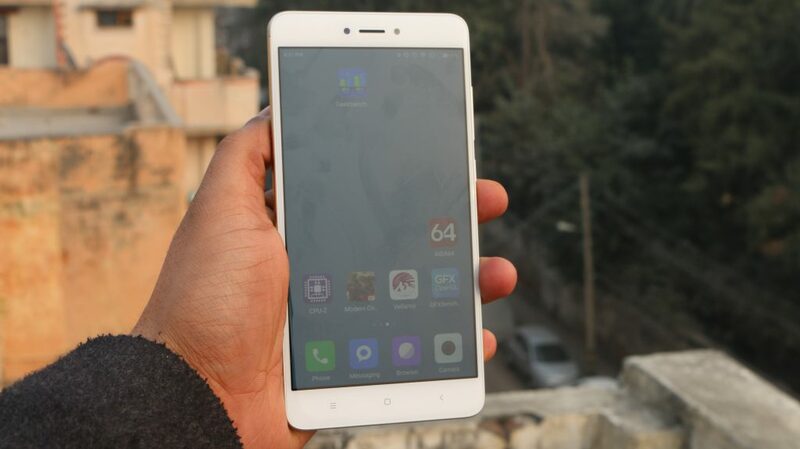 Moreover, features like fingerprint sensor put Xiaomi a step ahead of Samsung. With such features, Xiaomi definitely surpasses Samsung in budget phones. In a country where more than half of the population uses budget phones, this is a really good sign for Xiaomi. According to a Hong Kong-based market Research firm Canalys, India has now surpassed the USA to become the second largest smartphone market. The research shows that the main competition took place between Samsung and Xiaomi. It shows Samsung growth at 30%, while Xiaomi’s sales grew by a whopping 290%. This is only because Xiaomi knows how to grow and make the profit, focusing on the budget segment. Xiaomi’s CEO Lei Jun had recently said that the company shipped more than 10 million smartphones in September alone across all the markets. In India, it has become one of the bestselling smartphone brands. Xiaomi India MD Manu Kumar Jain had announced that the company had shipped more than 25 million smartphones in the country. Xiaomi also said that last month it had sold more than one million handsets in just two days during the Amazon and Flipkart sales. The company is becoming more aggressive on its expansion in India. They have just launched two new budget phones introducing a new series and also the latest MIUI 9 in India. Xiaomi is doing better than Samsung because it sells attractive phones with better features and build quality at very low prices. Samsung’s budget phones aren’t as powerful and attractive as Xiaomi devices. Samsung no doubt makes good premium flagship phones, but it still hasn’t learned that budget segment is more important to grow for a smartphone company.